When you sell locally VAT isn`t a problem you can determine constant VAT rates for each service or goods you sell. But when you sell to customers in different countries you can not use this approach because VAT on the same service or product differs in every country your customers are. 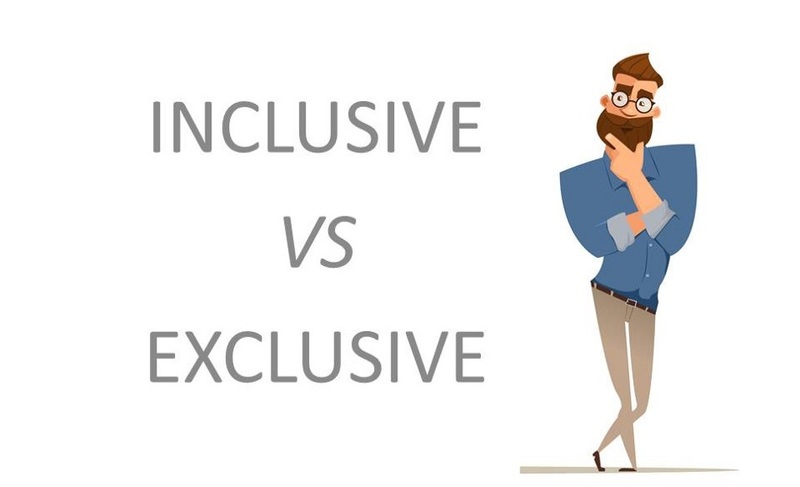 Inclusive pricing means that you set up the same price for your product regardless of where customers are, and calculate and withdraw VAT after sum was paid to you. Exclusive pricing means that you set up the price without VAT and need to add a proper VAT according to the customer location. Let`s assume that you decided to apply the exclusive approach. Sometimes it is tricky to determine the place of supply before payment has been made — for digital services merchant receive THE LAST AND THE MOST IMPORTANT PIECE OF EVIDENCE about the bank account only when transaction has been processed — and if it contradicts the place of supply we already calculated — it`s on the merchant side to recalculate VAT. Your report will arrive in your inbox shortly. If you don’t receive an email, please check your spam folder or junk mail to be sure that our messages aren’t ending up there. Thank you! You will receive all the additional information including list of documents and price. We’ll be in touch shortly.